We are close to all! 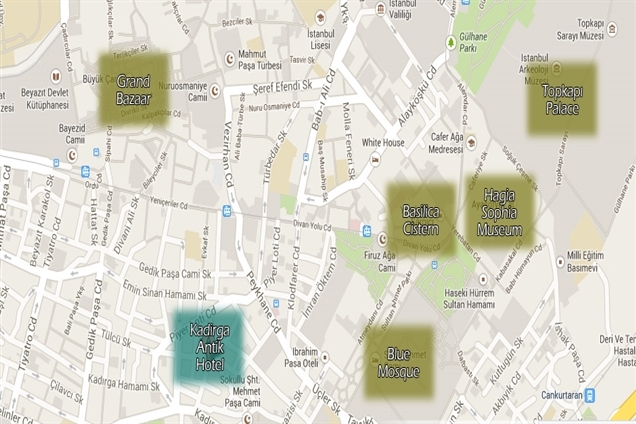 Our hotel have one of the best locations in Sultanahmet. 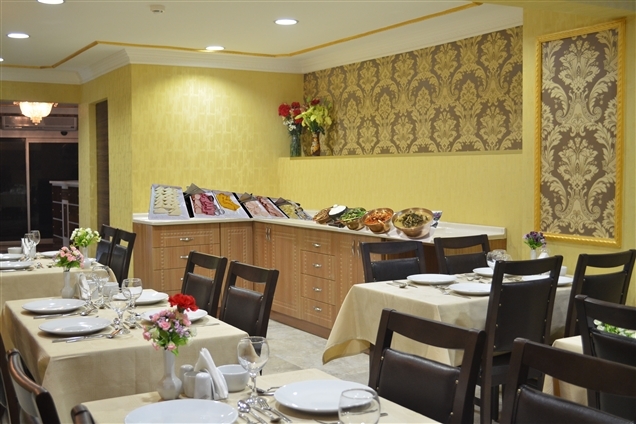 You will be close to all in Kadirga Antik Hotel. 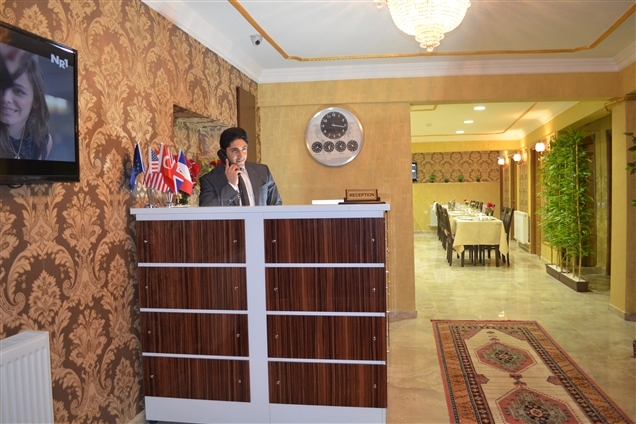 We have single, double, triple and family rooms. Check them now. Transportation, sightseeing tours, car rental, personal guides. Our staff will help you to get what you need!